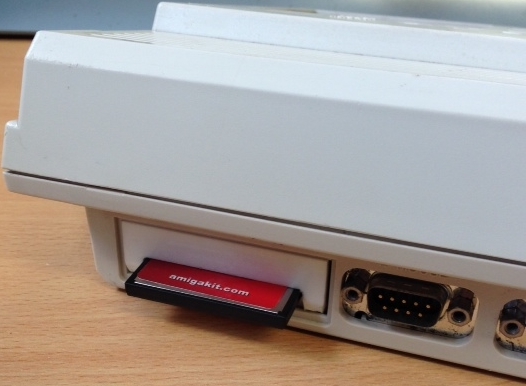 If you want to easily install or remove your compact flash hard drive on your A1200 without the incovenience of opening the A1200 every time, then this adapter with back plate will help. 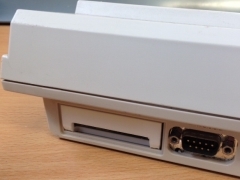 Amiga 1200 back plate for rear trapdoor with compact flash card slot cut-out. 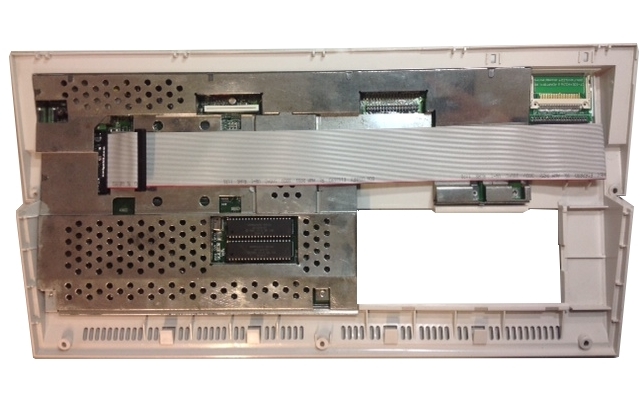 Additional IDE connector for connecting another compatible 44-way IDE device. 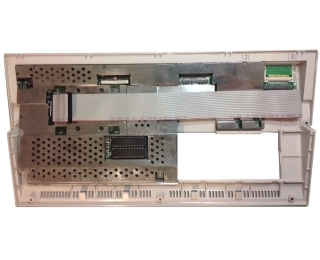 The provided IDE cable plugs on to the standard 44-way internal A1200 IDE header and laid flat across the shielding, passing underneath the floppy drive to the rear trapdoor. 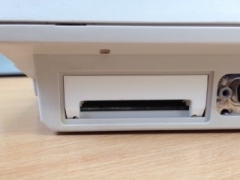 Backplate is secured in the rear space underneath the floppy drive. Adapter is not hot pluggable. Amiga must be powered down first before removing or installing CF cards. Amiga 1200 or CF media shown in pictures are not included and for illustration purposes only.